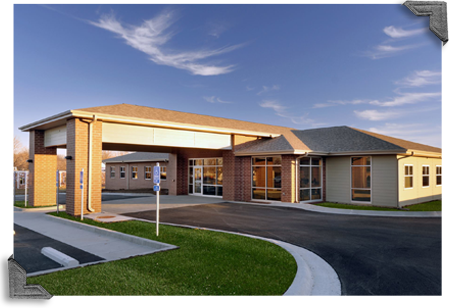 The CMH El Dorado Springs Walk-In Clinic provides convenient and quick care for people of all ages who have a sudden illness or injury and who need to be treated right away. Our clinic is designed to get you the quality care you need quickly. If you have a minor injury or illness, just walk in to our clinic, no appointment necessary. Our qualified medical staff treats patients ages 3 months and older. Illnesses – from the common cold to mono. We’re here to get you feeling better. Injuries – Sprains, strains, minor cuts and burns? We’ve got you covered. Get directions from your current location.